We all know the Mile High City is like no other. But, what makes our city so unique? 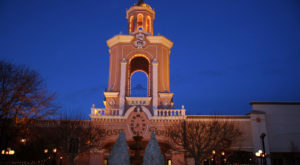 Check out these 9 things found in Denver that you simply can’t find anywhere else. 1. Is there any other place in the world where you are greeted at the airport by a 32 foot tall, 9,000 pound demonic horse? I didn't think so. 2. 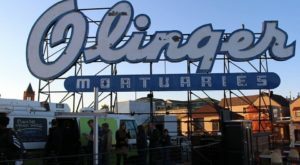 This mortuary turned eatery is a one-of-a-kind Denver favorite. 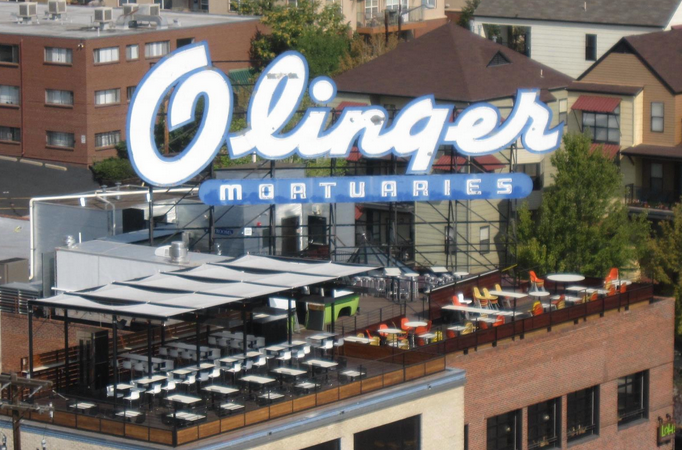 You won't believe the views from their rooftop patio. 3. 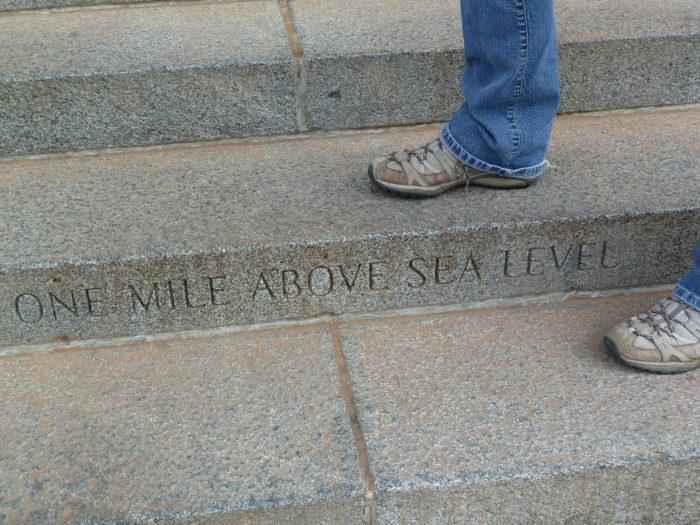 Here in the Mile High City, you can stand at exactly 5,280 feet. 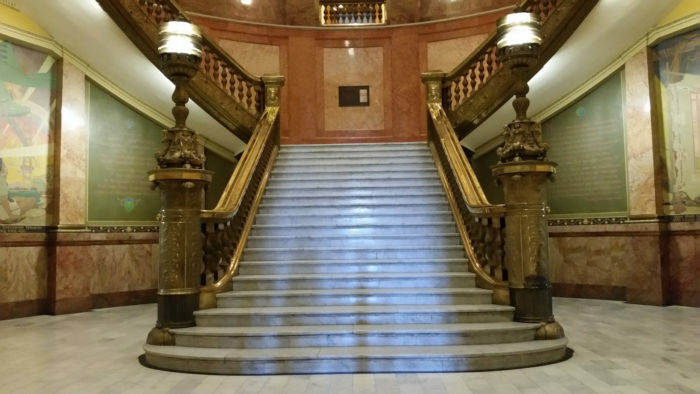 The Colorado State Capitol Building's steps make our city's nickname official. 4. 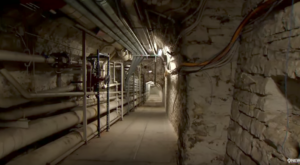 Step inside the Capitol Building to see the world's entire supply of Rose Onyx. This rose marble was quarried near Beulah,Colorado and the construction of this building consumed the entire known source. 5. There's no other place to experience an open-air amphitheatre with naturally occurring acoustic perfection. 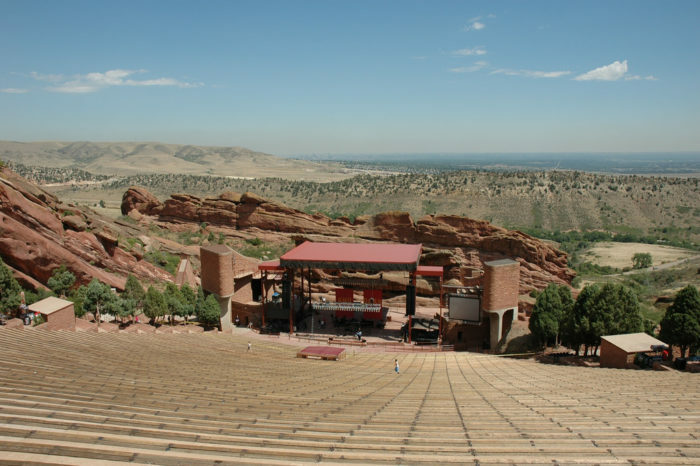 Not only does Red Rocks sound good, but it's not too shabby to look at either. 6. 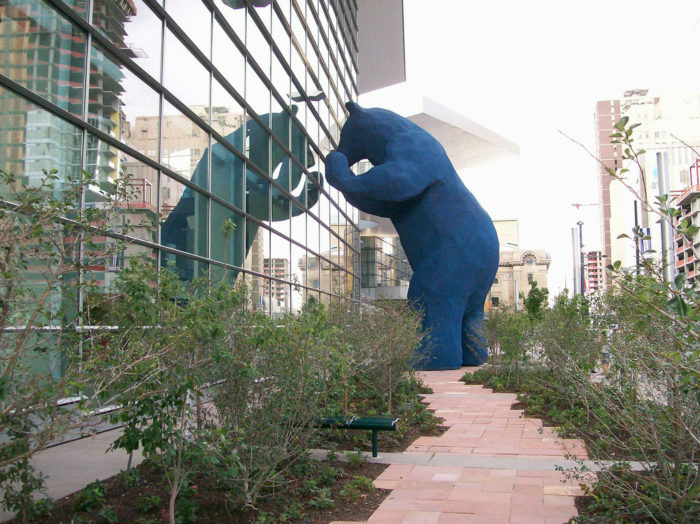 Our beloved Big Blue Bear can be found peeking into the Colorado Convention Center. 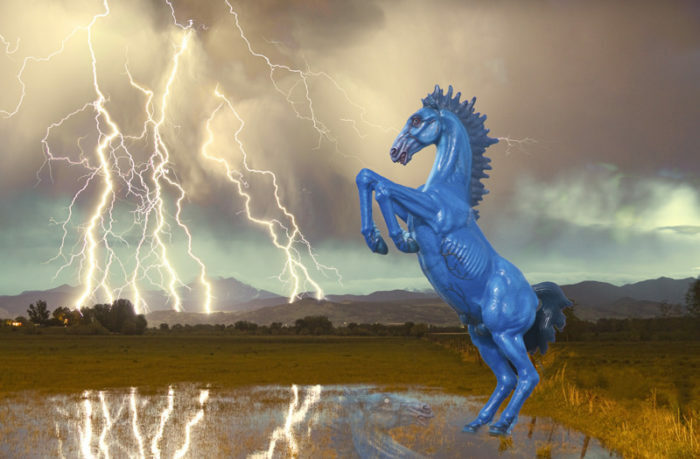 This 40 foot statue is a signature Denver landmark. 7. Where else can you watch cliff divers while being forced to dine on mediocre Mexican fare? 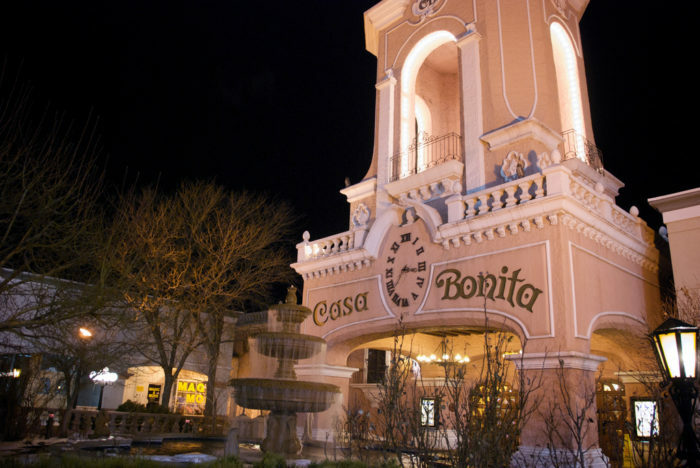 Casa Bonita's entertainment keeps us coming back. 8. We've got beer made with bull testicles, and it's no joke. 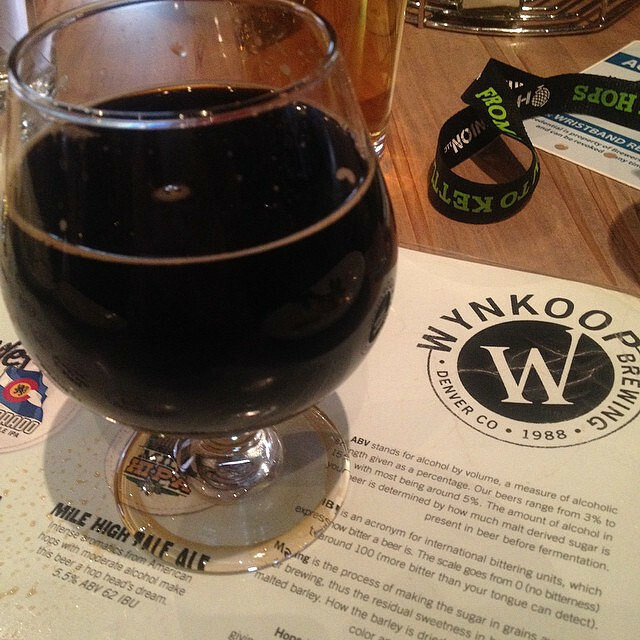 Wynkoop Breweries Rocky Mountain Oyster Stout started out as an April Fool's prank, and turned into an truly Coloradan limited edition local brew for brave and bold beer lovers to try. 9. 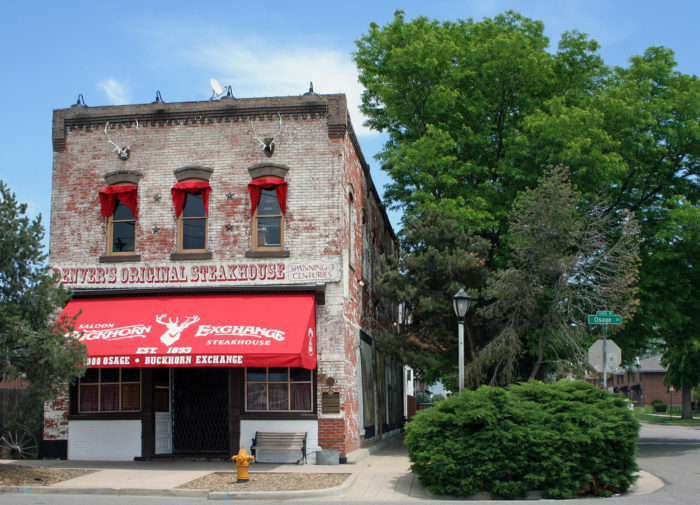 You can dine at a historic restaurant serving exotic meats (think alligator tail) that was founded by a friend of Buffalo Bill. 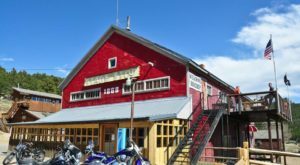 Buckhorn Exchange got its start in 1893 and is a National Historic Landmark. 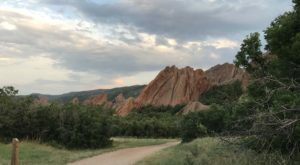 Are there any things you would add to this uniquely Denver list? Please share in the comments below. 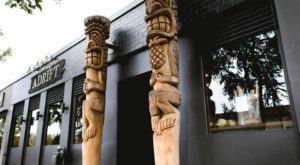 Looking for a dining experience in Denver like no other? 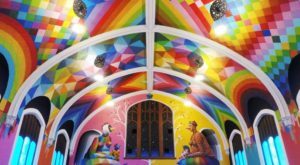 You’ll Never Forget A Meal At One Of The Most Unique Restaurants In Denver.